Jamie Jones joins forces with New York’s David Berrie for an electrifying two track release on Hot Creations. Doctor Zouk is the result of a friendship spanning many years, and is set to be unleashed this Autumn. 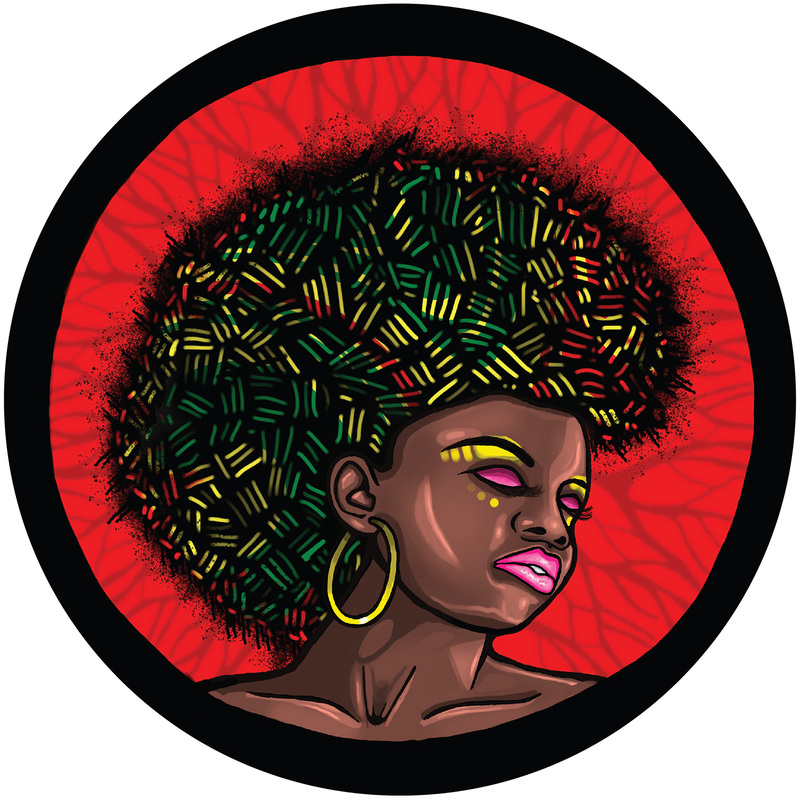 Title track Doctor Zouk is a bumpy, chuggy roller with a prominent percussive break and heady tribal undertone. Future Society uses thumping drum pads over a growling bassline with unmistakable high hats weaved together over futuristic synths. Jamie Jones is one of the industry’s most in demand and recognised DJs. He heads up one of Ibiza’s most treasured parties, Paradise at DC10, and now takes it to all corners of the globe. 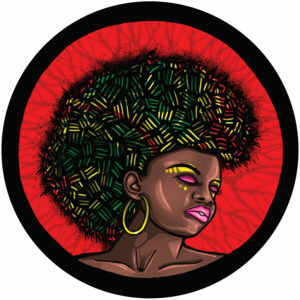 His revered Hot Creations imprint has put out more than one hundred releases as well as playing a major part in launching the careers of Patrick Topping, Richy Ahmed and Detlef. Spending his formative years in New York, sneaking into the city’s diverse and flamboyant nightclubs and heavily influenced by a broad spectrum of genres, it wasn’t long before David Berrie took to the turntables. He released on Jones’ Hottrax label last year and has had a number of releases on Nervous and Monique Sp é ciale. He commands regular slots at BPM festival as well as at the Paradise nights.